Below are the programs, seminars, and consulting services KSP provides to help you align your processes and projects to your strategy and culture. Got a project in trouble? We’ll quickly evaluate the situation, stop the hemorrhaging, and get your project back on track… FAST! But we don't stop there. We'll also make sure you don't have to experience this problem again. We'll help you create a culture and processes that communicate and resolve issues quickly, improve collaboration, and keep your projects on track. Strategy, culture, and execution align to create high-performance organizations. Our KSP Performance Review Program is designed to evaluate your organization's ability to produce. In the program, we evaluate your processes, procedures, and methodologies to analyze how they interact with your culture and strategy. A number of innovative project methodologies have emerged over the past few decades. Methodologies help your teams perform constistently and faster. We'll help you create a solid suite of methodologies based on your strategy and culture. This program is designed to help you instill a continuous improvement culture to help you keep ahead of your competition. We'll help you build your process network, break down the silos so functional departments work together, and create a culture that continues to grow as your organization grows. 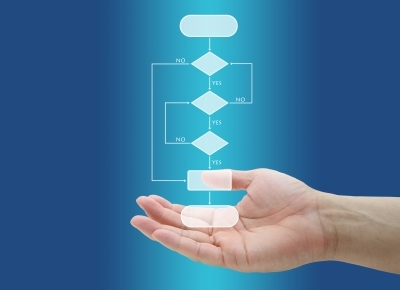 Looking for an outside perspective on your processes and procedures? Let us know what you're looking for, and we'll get in, get the job done, and get out. We'll leave you with a thorough evaluation and set of recommendations to help you grow your organization's productivity.